Welcome !! 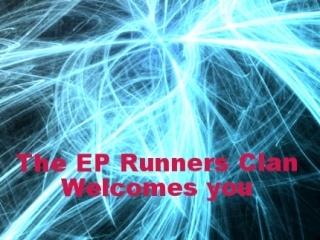 This forum is for the Runners Clan !!! If you wanna to challenge another clan's member or challenge our clan's member , post it here. I also will post the news of the challenging from another clans. I also may held some tournaments there is necessary.